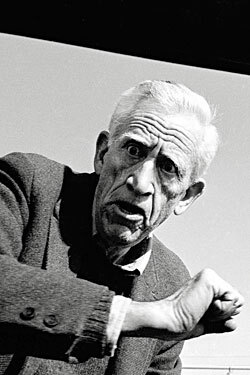 You know that photo of an angry wizened J. D. Salinger at a car window? Remind you of anything? Why, of course. 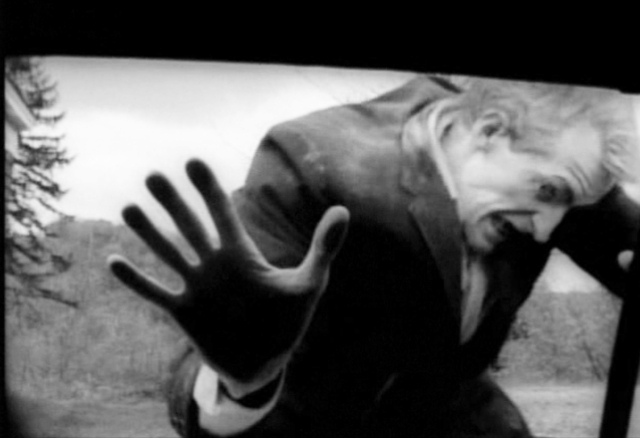 The graveyard zombie at the car window in the opening scene of George Romero’s Night of the Living Dead. 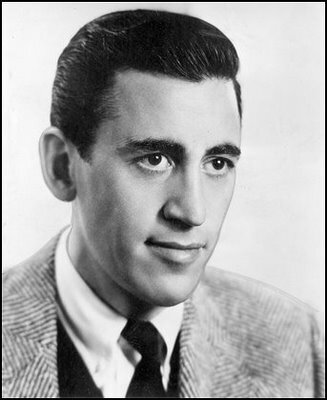 As for the “dark side” of J. D. Salinger, look no further than Gay Davidson-Zielske’s review of Joyce Maynard’s 1998 memoir, At Home in the World.